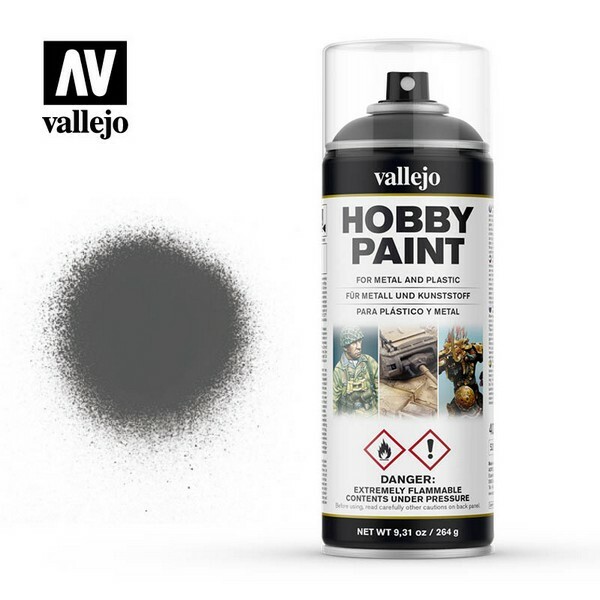 VAL 28031 Hobby paint spray: Gunmetal 400 ml. VAL 28021 Hobby paint spray: Silver 400 ml. VAL 28009 Hobby paint spray: WWII US khaki 400 ml. VAL 28008 Hobby paint spray: WWII English uniform 400 ml. VAL 28007 Hobby paint spray: WWII Russian uniform 400 ml. VAL 28006 Hobby paint spray: WWII German field grey 400 ml. VAL 28005 Hobby paint spray: WWII US olive drab 400 ml. VAL 28004 Hobby paint spray: WWII UK Bronze green 400 ml. VAL 28003 Hobby paint spray: WWII Russian green 4BO 400 ml. 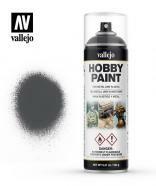 VAL 28002 Hobby paint spray: Panzer grey 400 ml. VAL 28001 Hobby paint spray: Panzer yellow 400 ml.